The Spring 2019 release of Microsoft Dynamics 365 Business Central is likely to be the most popular version of the Dynamics NAV dynasty to date. My reason for saying that is not just the increasing functionality that the product provides but also that it is the perfect middle ground between the historic C/AL modifications and the new Dynamics 365 Business Central extension-based platform. Just like with Dynamics NAV 2009 R2 which was a version lots of users are still using from the classic days of Dynamics NAV, Spring 2019 is likely to be the one lots of users stop on for quite some period of time. That’s because it’s the last version of Dynamics 365 Business Central that supports the Windows client but, more significantly, the modifications in the core objects that make up the system. While moving to the web client from the Windows client is a matter of preference, we have typically found that experienced users, used to the Windows client, are struggling with some aspects of the web client. Whether this will be fixed by the improvements in the Spring '19 release remains to be seen but I don’t think it can be denied that navigation is not as easy as it has been in the in the Windows client. Being able to look at the icons on the action bar in the Windows client, or browse through the Departments menu when you’re not quite clear about what you want, does enable you to find options you don’t know or cannot remember what exactly they are called. New users to the system find the web client fine and we have no feedback around its usability. It’s where users are converting from the Windows client that we get pushback and we have had several projects which have had to revert to having the Windows client installed. Microsoft are slowly but surely eliminating those reasons but there is still a list and I’ll be interested to get feedback from our user community on just how small it is, post Spring '19 update. A much bigger task is to move from C/AL modifications to new AL based extensions. While Microsoft define it as just a six-step process, some of those steps are not a couple of minutes long. In most instances that I’ve been involved in, moving to AL extensions has involved a significant re-engineering exercise. Often that re-engineering approach is the client’s preference because of the need to take often decades of evolving C/AL modifications and turn them into something fit for purpose in the current day. Clients typically want to take the opportunity to remove, rather than transfer, changes where they are no longer appropriate to their business. Similarly, clients are voting strongly to go with standard add-ons rather than re-write custom bespoke. It’s not unusual to see Dynamics 365 Business Central implementations that have 30+ extensions, some as small as a couple of page and table extensions. Others though can be tens, if not hundreds, of objects which make extensive changes to the way the system works. There is no standard migration path that is right for everyone. What you need to do depends on your circumstances and how your business is progressing. The right thing to do is to get a plan for where you want your business to be in the next 2 to 3 years and to build your Dynamics 365 Business Central migration plan to properly support that. That’s why I believe lots of clients will migrate to this release of Dynamics 365 Business Central which will be supported by Microsoft for five years plus. That will mean those clients have a period of time to slowly migrate their customisations to extensions, one by one rather than a big bang approach. Separating different requirements into separate discrete extensions means that they are more easily maintainable, transferable and can be enhanced/fixed individually. All of which reduces complexity of deployment and risk. Clients might also choose to use extensions from ISV’s and AppSource rather than custom extensions as more and more become available.  When in the future they have reached the utopia of being completely extension based, their upgrade process can be completely script based if they remain on premise or, more likely, they move to Microsoft’s SaaS Business Central platform. By that time, we expect the web client to have matured into something vastly better in all respects than the current clients. That means the resistance from the user community should die away. Microsoft need to continue their excellent work over the last couple of work years to really make the web client the client of choice. Provided they do that, I really do believe that in a couple of years it will be as predominant as the Windows client is now and the Windows client will be relegated to the same “unusual to still see” status as the old classic client is now. The work involved in object to extension migration does mean that lots of clients will be on current version of Dynamics 365 Business Central not just for the six months that it’s the current product but probably for several years. Those that have the hardest decision are the users on Dynamics NAV 2018 which does support extensions but does not have anywhere near the number of events that Microsoft have put through all the core logic for Dynamics 365 Business Central Spring '19. That means we can do customisation via extensions on Dynamics 365 Business Central S19 that we couldn’t do on Dynamics NAV 2018. We still get approached by clients running Dynamics NAV 2009 R2 and the classic client on a reasonably regular basis so it’s not beyond possibility is that in 2029, the Windows client will still pop up in use in some businesses. With the more rapid pace of business and regulatory change we see in the 21st century though, I’d encourage everybody who uses Dynamics NAV to get a plan to migrate sooner rather than later. We want to support your move in a smooth undramatic way that supports the rest of your business objectives and makes you as efficient and competitive as possible. Talk to us soon to determine what that plan should be. 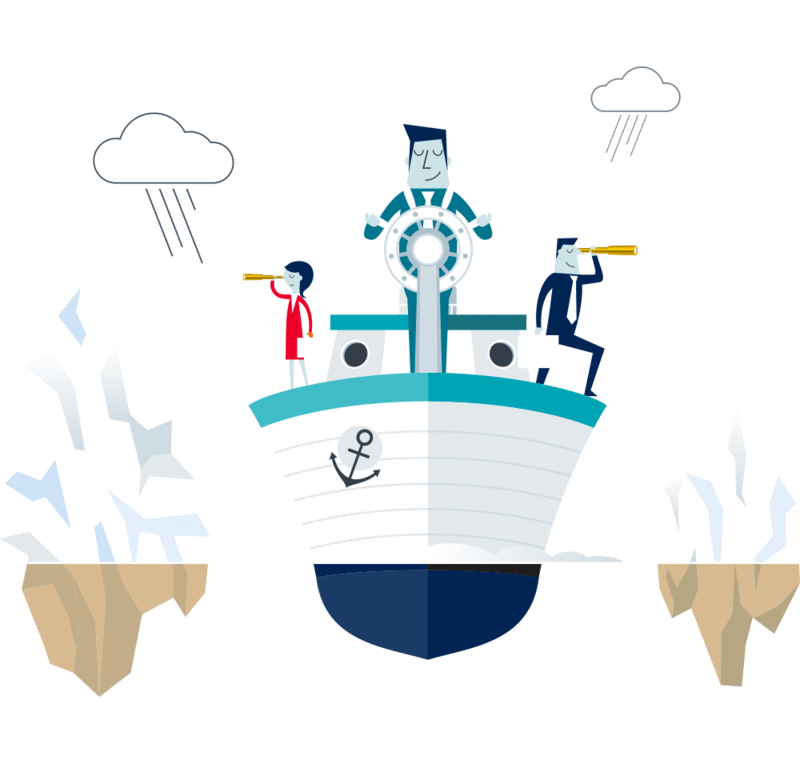 If you want to learn more about what it takes to make the move from Dynamics NAV to Dynamics 365 Business Central, we've a series that covers the main considerations and questions available here.